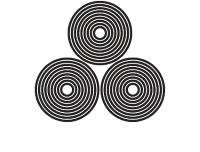 Daisy Tasker’s (“We”) are committed to protecting and respecting your privacy. We do not use any forms to collect any personal data on our website. If you contact us via phone or email, we may keep a record of that correspondence but will only use the data with regards to the specific enquiry.